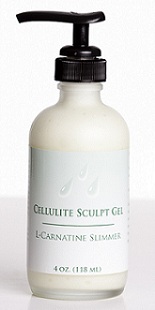 To purchase Hale Cosmeceuticals, give us a call at 888-222-0637 for more information. When it comes to healthy skin, there are three things you need to know: keratinocytes, melanocytes, and fibroplasts. 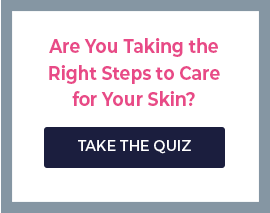 These are the three types of skin cells that are responsible for maintaining skin function. Hale Cosmeceuticals offers beauty products that specifically target each of these types of cells to optimize healthy, regular skin renewal and regeneration. The large research and development team at Hale Cosmeceuticals is constantly working to bring the latest advances in skin care to you. Their beauty products are free of animal derivatives and parabens, and they NEVER engage in animal testing. Their cold-water processing methods avoid any degradation of their ingredients by heat, ensuring the purity and stability of their formulations. They don’t have gimmicks or flashy packaging. They just have excellent beauty products, backed up by over 20 years of experience, a supply chain that is completely controlled by the company, and outstanding customer service that is truly second to none. 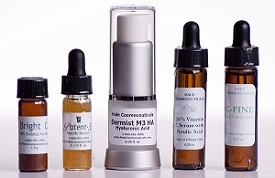 Hale Cosmeceuticals stands by the merits of their products and the visible results customers get from them.